Songtrust, the world's largest technology solution for global music royalty collection service and publishing administration, today announced the creation of a Global Society Relations department, reporting to Songtrust Co-Founder Joe Conyers III. This newly formed department will manage relationships with collecting societies, collective management organizations, and CISAC, to maximize operational efficiency, deepen partnerships and find additional synergies with Songtrust’s global partners. 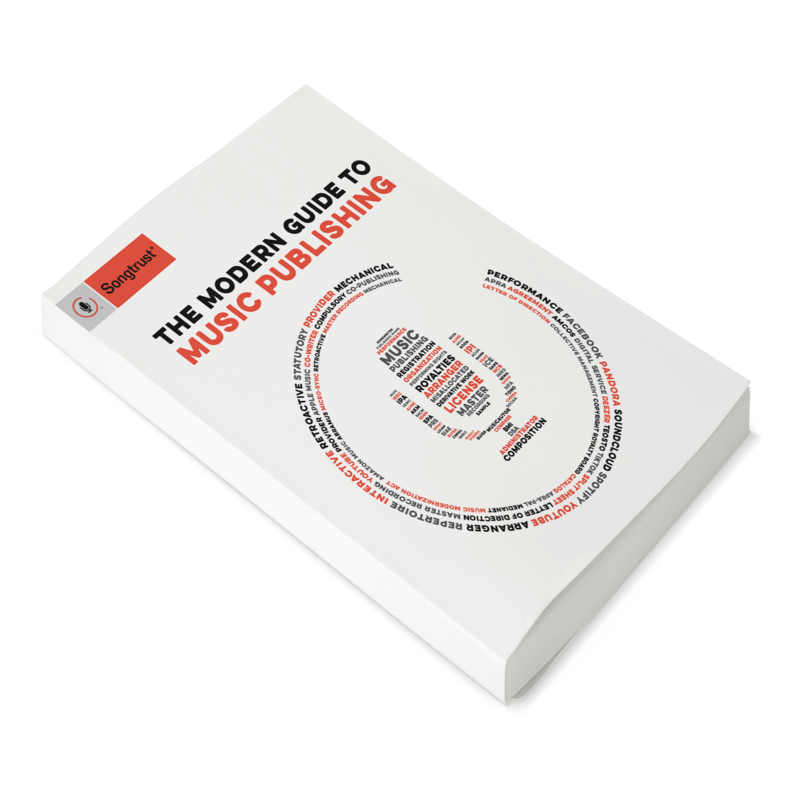 It has become increasingly important as Songtrust scales to engage deeply with clients’ largest global income sources, ensuring their maximum participation in the publishing ecosystem. Songtrust looks forward to working with its excellent society partners to best serve mutual clients’ goals, decreasing inefficiencies, increasing the delivery speed of repertoire and improving royalties paid out. To lead this effort, Songtrust welcomes former Head of International at AMRA Dewayne Ector who is joining the company as Head of Society Relations. Mr. Ector will be based in Songtrust’s London office. Kyle Thiede, currently Songtrust’s Associate Director of Operations, will become Director of Society Relations, remaining in New York City and will report to Mr. Ector. "Dewayne Ector has a deep understanding of the workings of the Collective Management Organisation landscape, having been Head of International at AMRA for last 3+ years and working his way up the ranks at PRS for 8 years prior to AMRA,” said Songtrust Co-Founder Joe Conyers III. “Dewayne has contributed greatly to the growth of both of these world-class organizations in various ways, including collaborating with and supporting various other CMOs around the globe in their business development activities. And now, we get to welcome Dwayne to Songtrust." Kyle Thiede will be assisting Mr. Ector in this endeavor. Before joining Songtrust three years ago, Kyle was with EMI Music Publishing and BMG and has deep expertise both in Songtrust’s internal operations as well as global societies. His new role of Associate Director of Society Relations places Kyle in the front row solving industry-wide solutions for challenges Songtrust’s partners face globally. Today’s news comes on the heels of last week’s announcement that Anna Bond, Rough Trade US’ former General Manager, has joined Songtrust as Director of Business Development, North America. In 2018, Songtrust added more than 50 people to the team, doubled its client base, and opened three new offices.